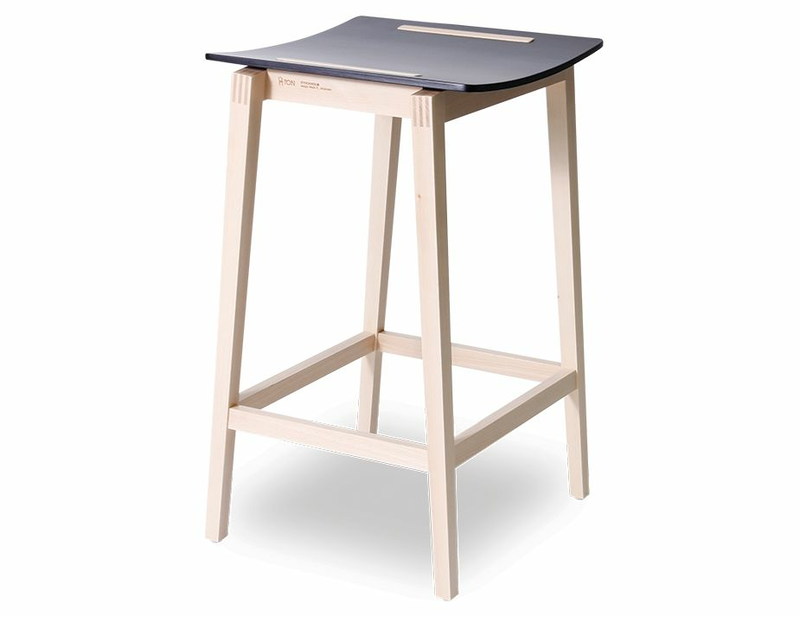 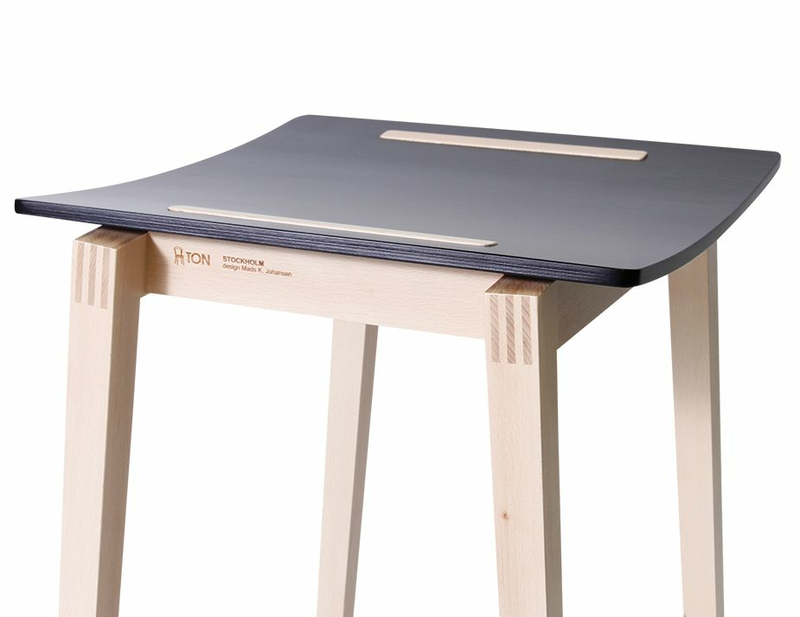 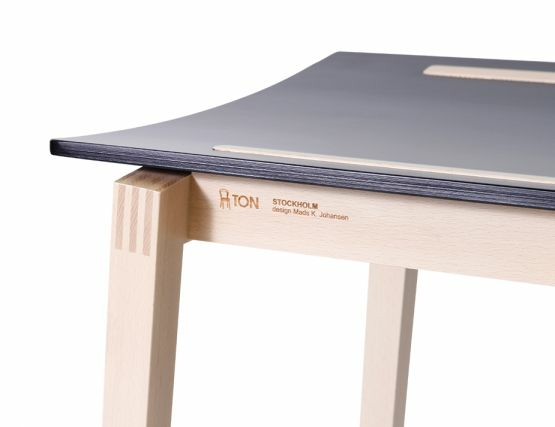 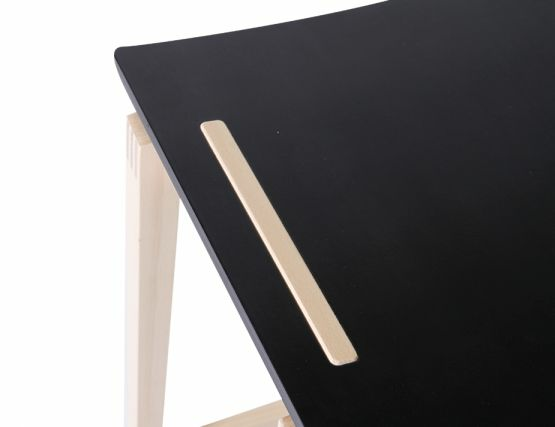 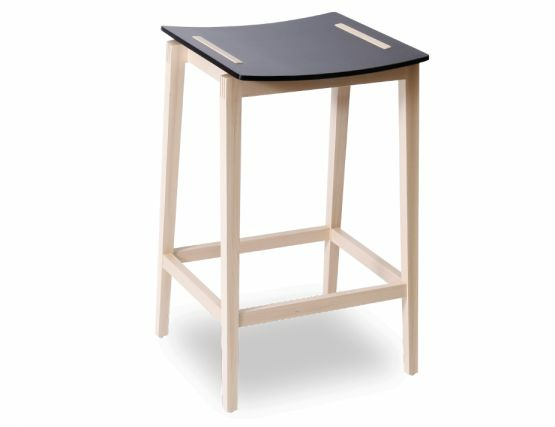 The Stockholm dining stool is part of our larger Mads K. Johnasen Stockholm dining collection. The Stockholm backless timber barstools are handsome on their own but would likewise be the perfect finishing point to your upscale kitchen. Appoint your space with a cohesive, contemporary style. 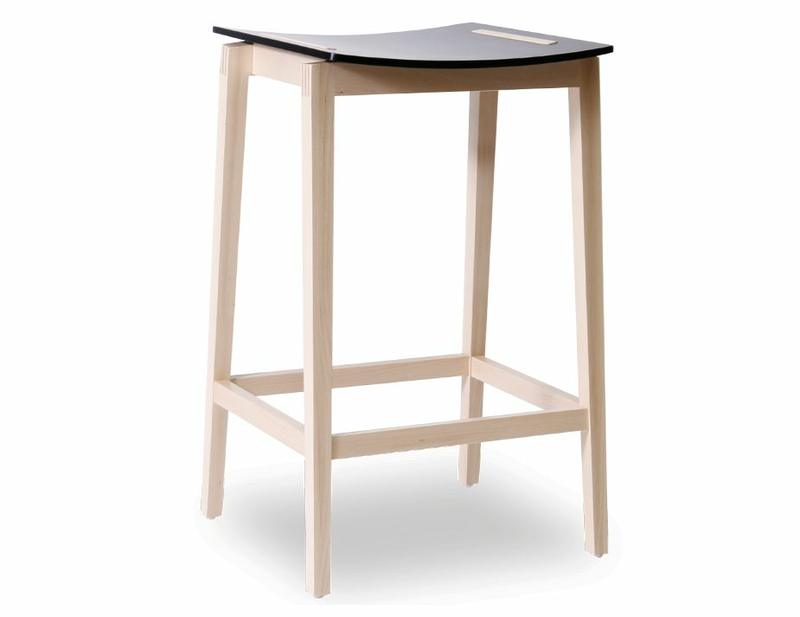 Add drama an visual appeal to your breakfast bar, bench seating or kitchen counter dining. 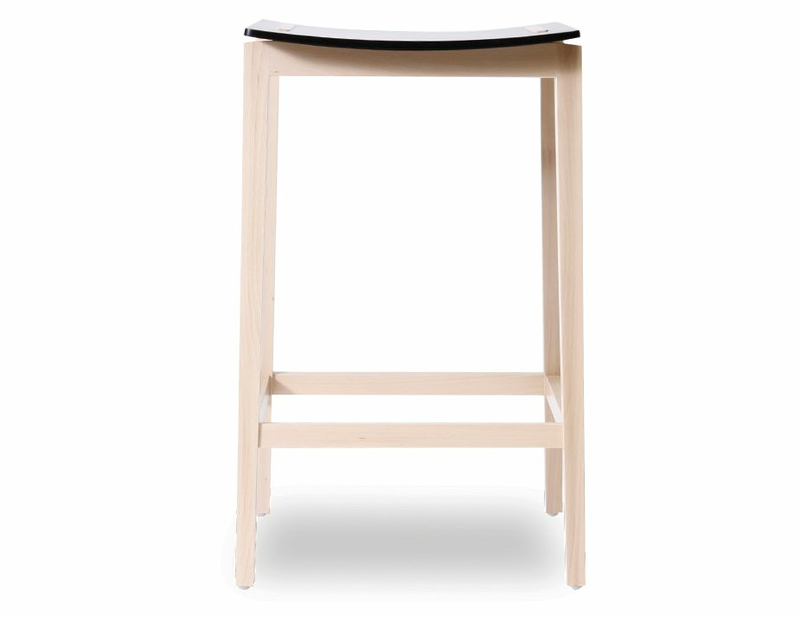 The Stockholm bar stool has a black stained European Beechwood seat with legs in European beech wood for striking contrast. The Stockholm stool comes to us from European furniture manufacturer TON CZ, meaning that your stylish modern dining collection comes with an impressive pedigree. 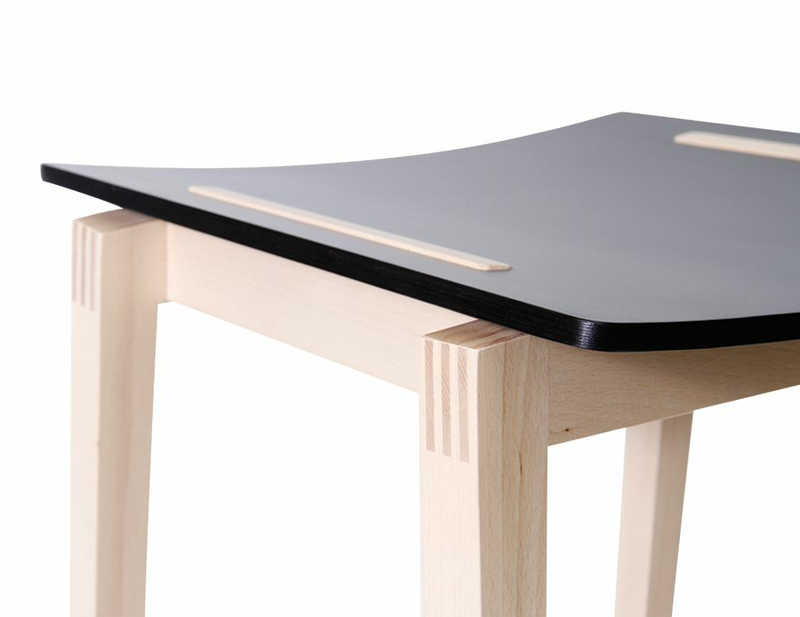 High-quality furniture need not be overworked or old-fashioned.